With its dramatic views, lochs, rivers and countryside, the game and seafood found in Scotland are some of the best in the world, so its no surprise that with incredible food comes incredible restaurants. From Loch Lomond to the shores of Inverness we have below our pick of some of the finest restaurants in Scotland’s culinary repertoire. 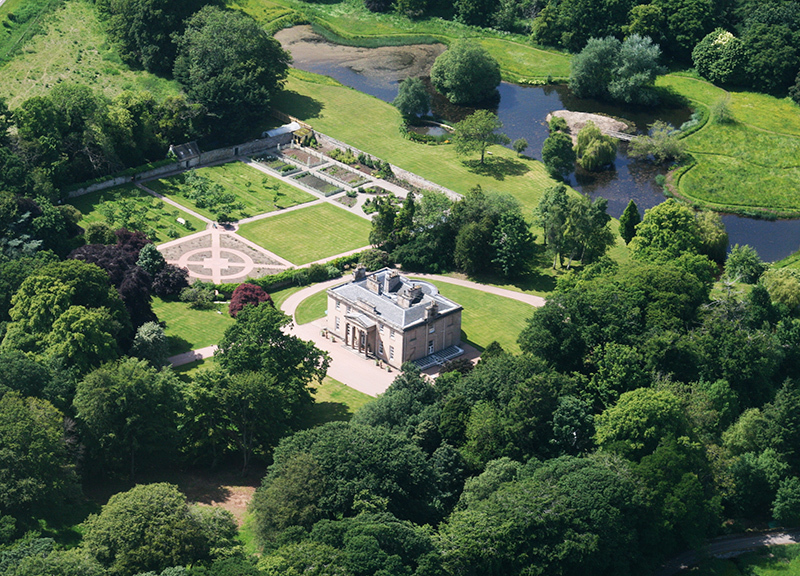 Situated on Scotland’s north east coast, Boath House was once described as the most beautiful Regency House in Scotland. The award of a Michelin star in 2009 has helped put the culinary scene in the Highlands on the map. Combining 45 years of Michelin star experience, Paul Kitching and his partner Katie O’Brien opened 21212 in 2012 and have received countless awards since then. Enjoying commanding views of the Firth of Forth the restaurant sits in a listed Georgian townhouse. 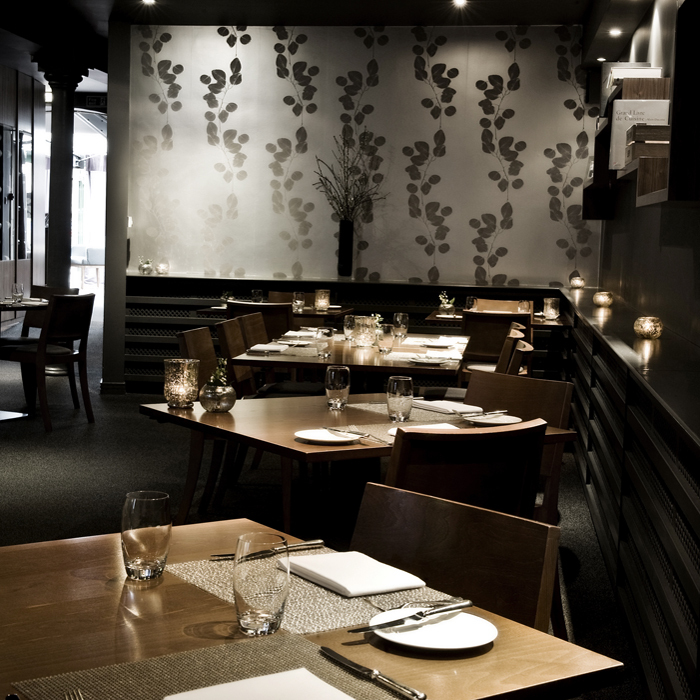 Martin Wishart opened his eponymous restaurant in Edinburgh in 1999. Martin directs his team ensuring one member of staff for every two guests, and holds true to the original mission to bring the best traditional and modern French cuisine to Edinburgh, using the finest and freshest Scottish local ingredients. Martin Wishart has created a fine dining restaurant in Cameron House Hotel within the spectacular mountainside beauty of Loch Lomond. Following a complete makeover the elegant yet relaxed environment recreates a similar experience to the restaurant in Leith. One of Scotland’s finest luxury hotels and restaurants now has legendary father and son Albert and Michel Roux Jr at the helm. Expect a true culinary experience to savour in unrivalled surroundings. 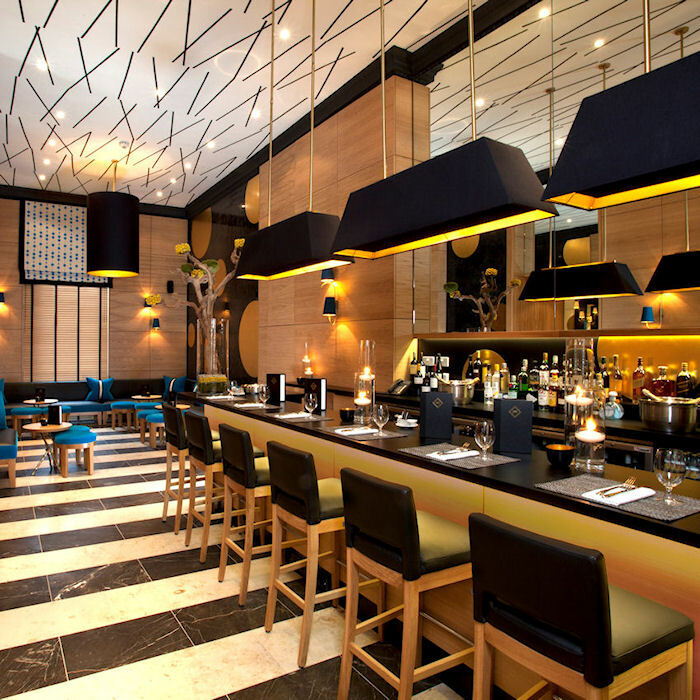 Honours is cosmopolitan chic with a tasteful, urbane vibe of stone floors, spotlights, black leather banquettes with a centrepiece of a Josper Grill perfect for dressed-up or dressed-down dining. The Kitchin opened in 2006 on Edinburgh’s stylish waterfront as the brainchild of husband and wife team Tom and Michaela Kitchin. Representing modern British cuisine influenced by French cooking techniques with an appreciation of the finest ingredients available from Scotland’s fantastic larder. The Inn has existed on this spot since the 1700s. Today, the Michelin starred restaurant with rooms continues to welcome guests who appreciate the special and very personal experience which is the hallmark of The Peat Inn. A jewel of beautiful simplicity lies on the Isle of Skye. The purity of the local food, the dexterity of the accomplished cooking, the lovely old stones of the building, all come together to create a tranquil, almost fey atmosphere. 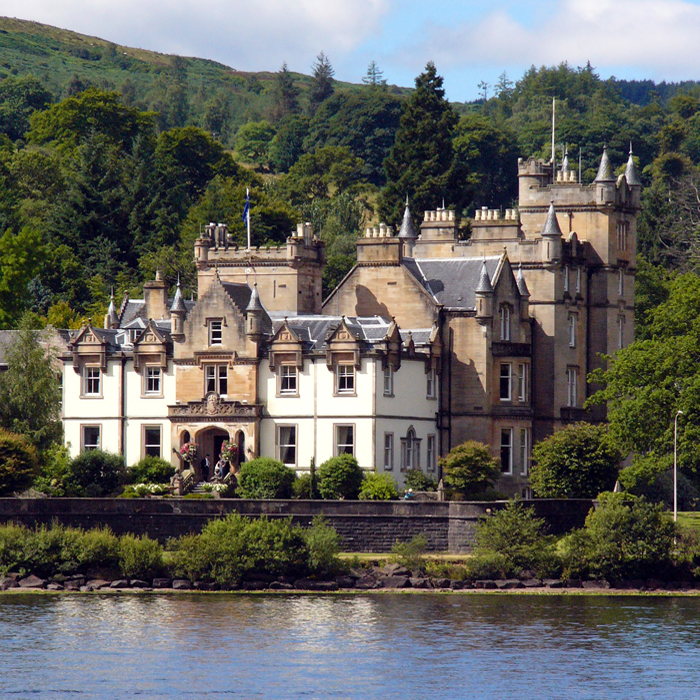 Following extensive refurbishment, this Victorian Perthshire Mansion owned by Andy Murray has been transformed into a luxury five star destination. 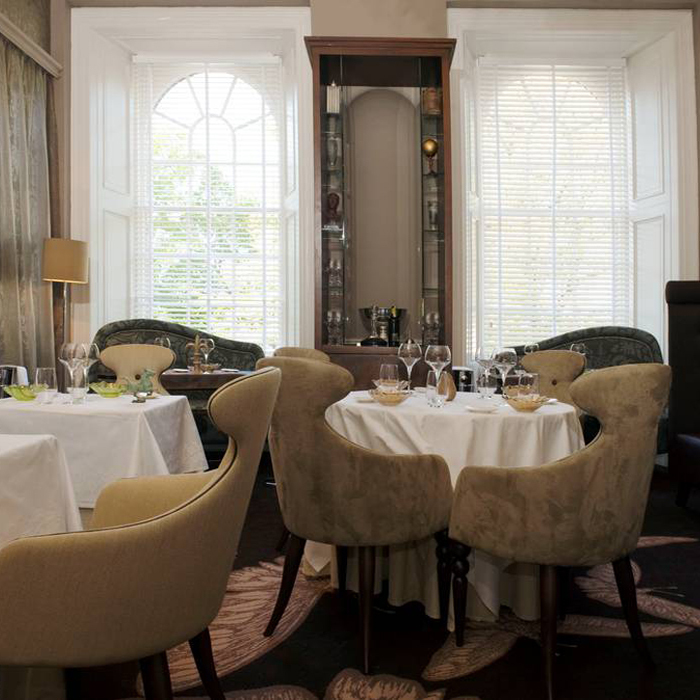 The Chez Roux Restaurant overseen by legendary French Chef Albert Roux is housed in a glass-walled conservatory with a ringside view of the chefs at work in their extensive open kitchen. Akin to a country house on wheels, Belmond Royal Scotsman carries passengers through breathtaking scenery, passing heather-clad hills, mirror-perfect lochs and historic battlefields. From the moment you step aboard, their welcoming staff will make you feel like a part of the family. See Belmond Royal Scotsman for dates and journeys available.